The Heart of Wisconsin creates opportunities for success whether the business is a small, one-person startup or an expansion of an established business. Infrastructure support for business is first rate. Our region is a vital transportation crossroads reaching markets in all directions; many of our companies serve global markets. Our robust industrial/commercial infrastructure provides resources and operation support your business needs to succeed. 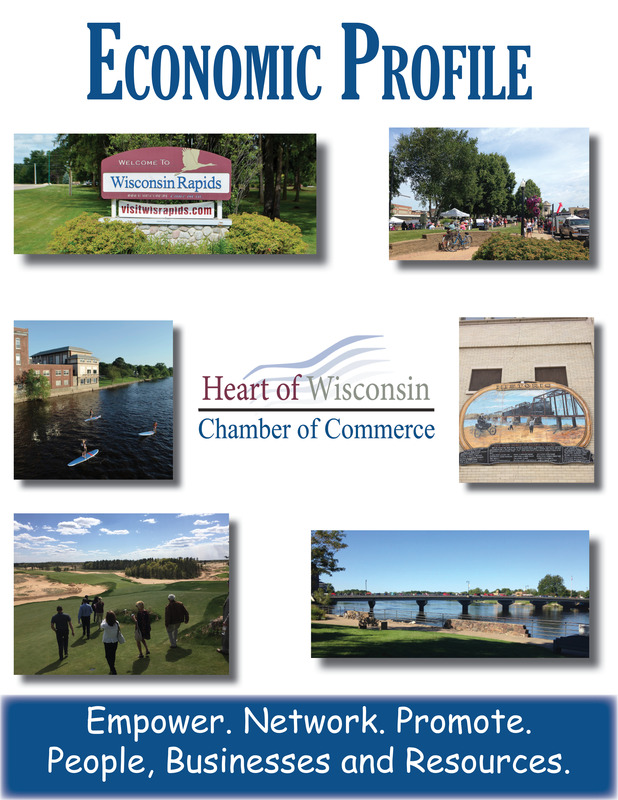 Click to download Economic Profile pdf. A delegation of representatives traveled to Bandon Oregon to gain a better understanding of the potential impact the Sand Valley Development will have on our regional economy by meeting with leaders of Bandon Oregon and Bandon Dunes Golf Resort. This report highlights the impact experienced in Bandon.